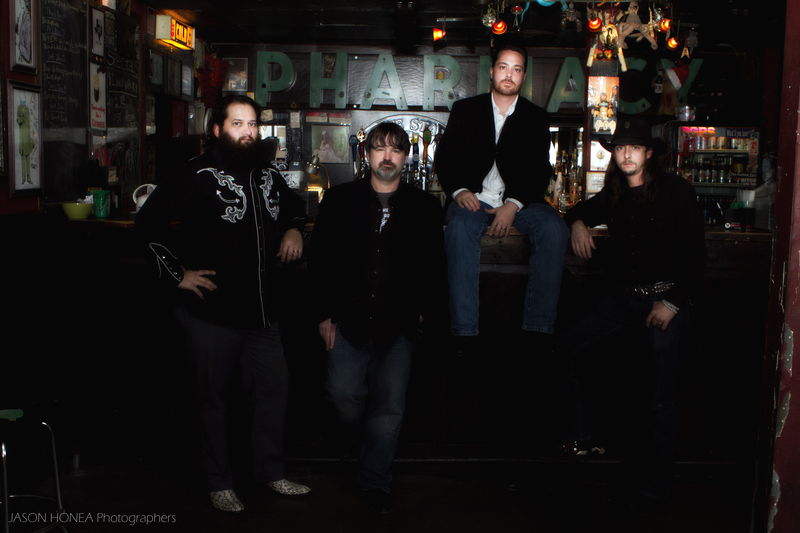 Texas Country Punk Rock and Roll is what they call it. The Von Ehrics wear this description as a badge of honor. 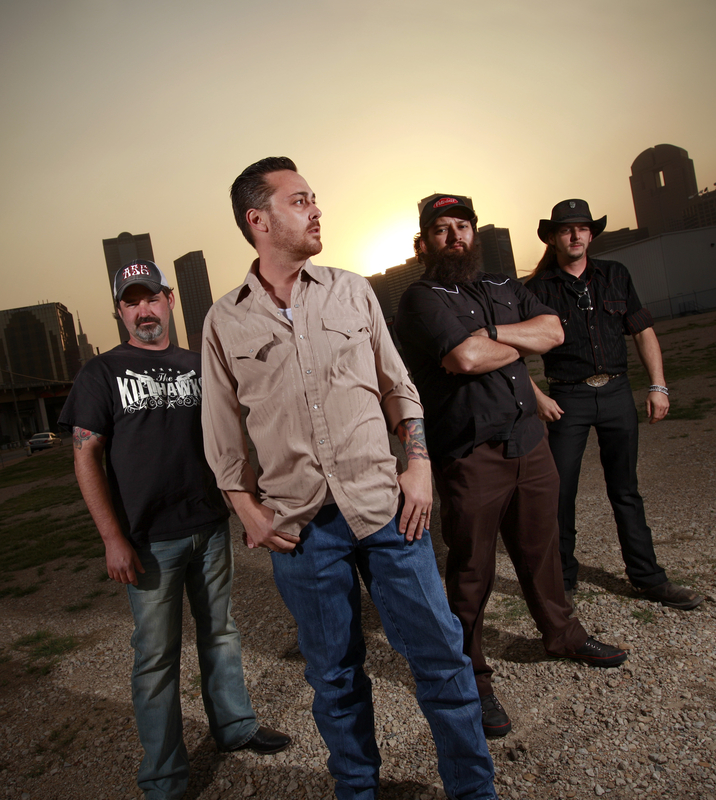 Formed in North Texas in the summer of 2000 by frontman Robert Jason Vandygriff, the Von Ehrics draw heavily from the country and gospel sounds that echoed through their homes as kids as well as the punk rock and metal they discovered as rebellious teenagers. Known for their blistering live shows, the Von Ehrics have release four critically acclaimed albums and toured the US endlessly developing a reputation as one of the best road bands in the country and a must-see act for any music fan. An unlikely concoction of influences is what makes this band unique. "I grew up around country music," states Robert Jason Vandygriff. "That's what my father did for a living. It's in my blood. I saw no reason why I couldn't incorporate it with punk music that I love. So we did." And they did it well. After a four song EP release in 2000 the Von Ehrics hit their stride in 2002 with their first full-length album titled Damn Fine Drunks. But it was the Von Ehrics' critically acclaimed second album, The Whiskey Sessions, that sent them on an endless touring schedule that canvassed the entire US and solidified the band as the standard for their genre. The Houston Press called The Whiskey Sessions "one of the most important records of the decade" and the Cincinnati Post called the band "the best southern boogie trio from Texas since ZZ Top". The Von Ehrics spent most of the next two and a half years on the road in support of their record gaining legions of fans all over the world and sharing the stage everyone you could imagine. After a brief hiatus in 2008 the band went into the studio to record their third album titled Loaded. "We wanted to make a raw punk record," says Vandygriff. "We went to Madison, Wisconsin during the dead of winter and did that record. It certainly put us in the right mood. That's why we called it Loaded. We couldn't drink enough whiskey to get warm." Recorded in the basement of Jane Weidland of the Go-Go's Madison home, Loaded mixed lightning fast train beats with raw and loud guitars. Once again the band had pleased critics and fans alike. Success, critical acclaim and the road would eventually take it's toll on the band. The Von Ehrics parted ways with longtime bass player and founding member Jeffery Wayne Mosley in 2010 leaving a void for Vandygriff and drummer Gabe Aguilar to fill. This, however, came at the perfect time. After eight years on the road and 10 years as a band the Von Ehrics finally took a break. " We were getting married and having kids," says Vandygriff. "We really needed to focus on ourselves instead of the band for a bit. We also needed to prepare for the next record instead of write it on the road." 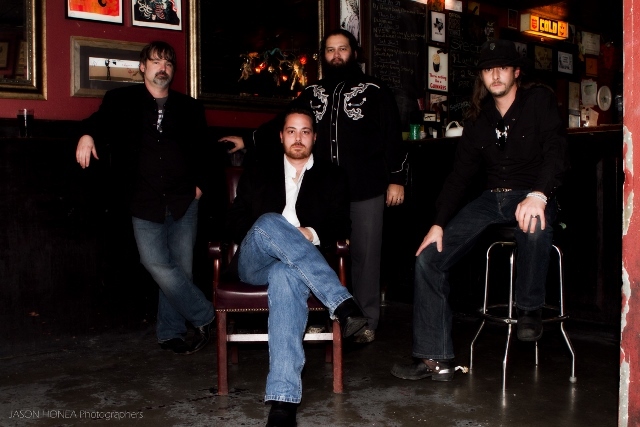 In 2011 the band emerged from their break with a new record titled Two Foot Stomp as well as a fourth member in longtime friend Clayton Mills (former Dixie Witch, Riverboat Gamblers) on lead guitar. "Clay really made the band whole for this record," states Vandygriff. "Plus, we spent over a year writing, preparing and recording Two Foot Stomp. It is our most collaborative album by far." The band also added bassist Paul Vaden (Ghoultown) for the recording and subsequent tours providing a solid and seasoned sound to compliment Vandygriff's and Aguilar's vision. Engineered by Dave Willingham (Earl Harvin Trio, Polyphonic Spree), Two Foot Stomp is the Von Ehrics most mature and diverse record to date. From the up-tempo opening track "Last of the Working Slobs" to the use of a gospel choir in a punk setting on "Lord, I Pray" to the bluesy jazz sound of "Goodbye/The Ride" the Von Ehrics do not disappoint. Even the most callous critics agreed that this was the apex of the country punk/punkabilly sound to date. The Houston Chronicle placed it at number two on it's list of the ten best records of 2011. The Chicago Reader called it "a must have for any music fan's iPod despite their musical preference"
The Von Ehrics permanently added Joseph Rosales (Suicide Hook) as their bass player solidifying their line up. "Adding Rosales made me feel like we were finally the band we wanted to be," says Aguilar. "Yeah, Rosie gets it," adds Vandygriff. With tours on the books in both the US and Australia the band shows no signs of slowing down. Material is currently being prepared for the band's fifth record and the Von Ehrics plan to release a greatest hits to honor their fifteen year anniversary. 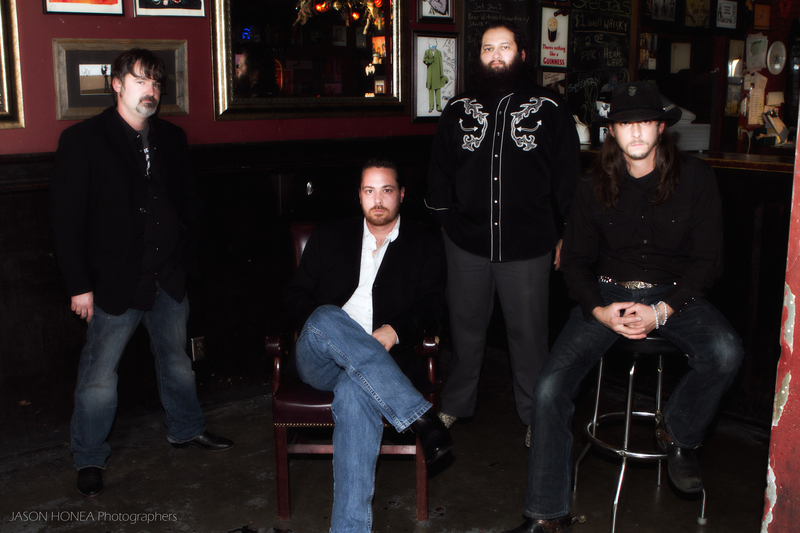 The band has shared the stage with thousands of great bands including Reverend Horton Heat, Supersuckers, Billy Joe Shaver, Throw Rag, Dale Watson, Mudhoney, Roverboat Gamblers, Honky, Los Straightjackets, Big Sandy and his Fly Rite Boys and many, many more.